Joseph Bongungu is a M.S. student in the Water Resources Engineering and Science area in the Department of Civil and Environmental Engineering at the University of Illinois at Urbana-Champaign. His research focuses on developing statistical models representing electricity use for residential water heating from smart meter data and estimating hot water consumption. Joseph completed his B.S. in Civil Engineering at the University of Illinois at Urbana-Champaign in 2015. As an undergraduate research assistant at the Real-time and Automated Monitoring and Control group, he performed pre-construction constructability reviews and clash detection using building information modeling. 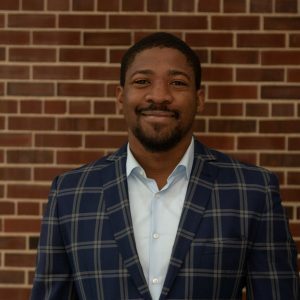 Following graduation, he spent three years in Chicago, IL, working on various construction projects as a project manager.